Together with “Mystery Train” this is my fav Elvis song (although not this version). Jazz attracted me because in it I found a formal perfection and instrumental precision that I admire in classical music, but which popular music doesn’t have. “Suspicious Minds” is a song written by American songwriter Mark James. After James’ recording failed commercially, the song was handed to Elvis Presley by producer Chips Moman, becoming a number one song in 1969, and one of the most notable hits of Presley’s career. 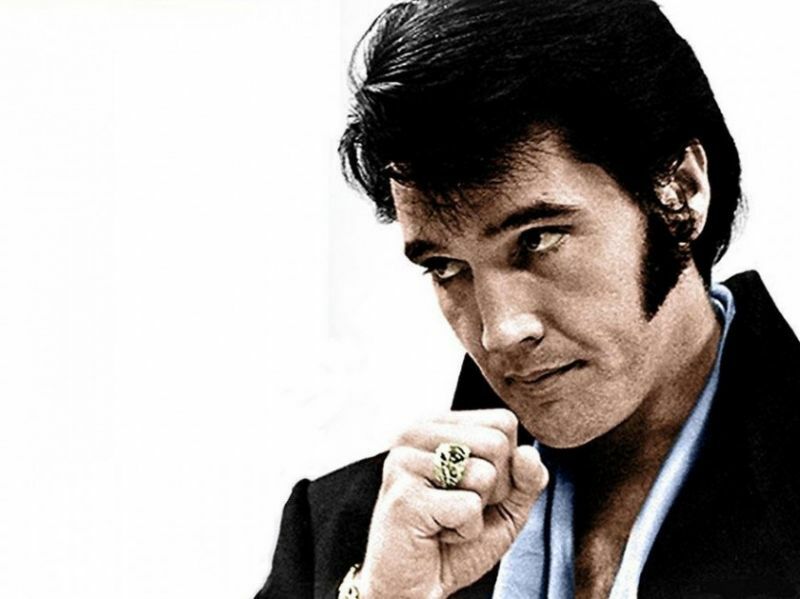 “Suspicious Minds” was widely regarded as the single that returned Presley’s career success, following ’68 Comeback Special. It was his seventeenth and last number-one single in the United States. Rolling Stone later ranked it #91 on their list of the 500 Greatest Songs of All Time. 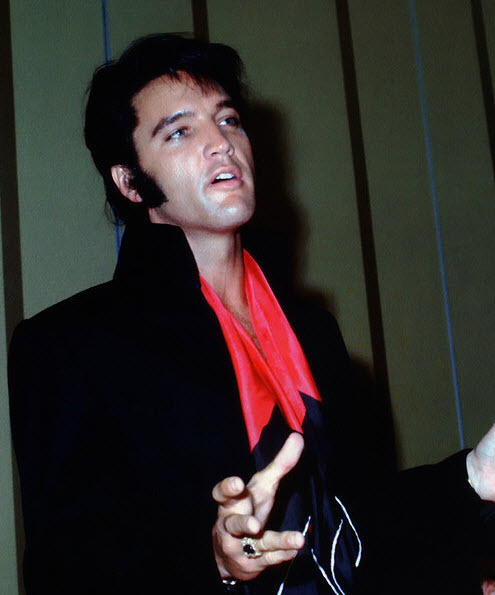 Elvis Presley’s recordings in American Sound Studio were a direct consequence to ’68 Comeback Special, that interested Chips Moman in produce recordings to the new style of Presley, making his comeback to the Memphis musical scene, by recording rock,gospel, country, rhythm & blues and soul. George Klein, local Memphis dj & close friend of Elvis’ suggested he record at the studio. 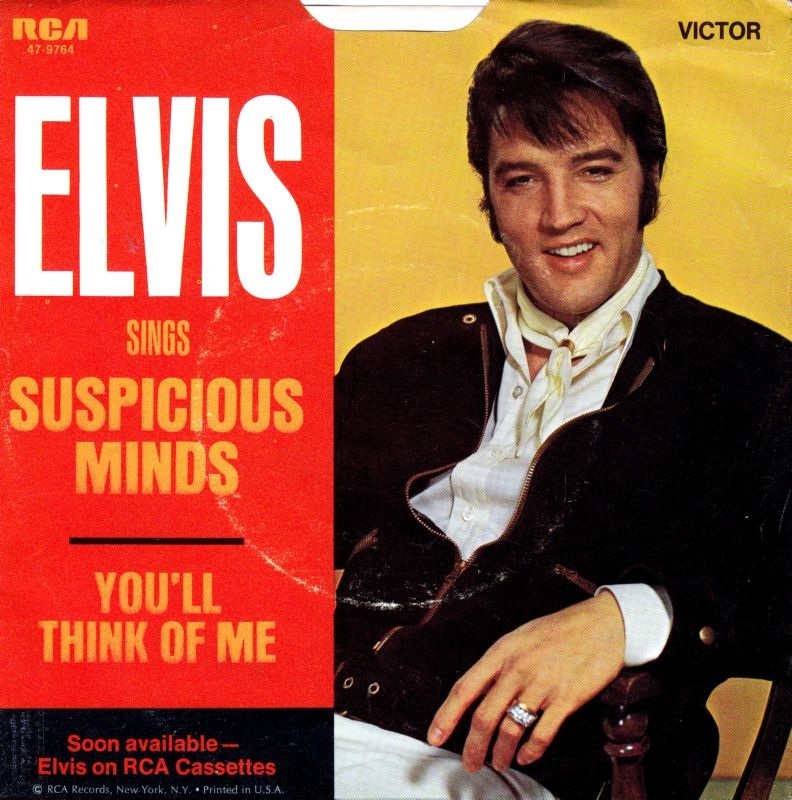 “Suspicious Minds” was a product of January 23, 1969 session, that took place between 4 am and 7 am. It took eight takes to produce the final song that was later overdubbed by Presley the same night. Also in the same were recorded “I’ll Hold You In My Heart (Till I Can Hold You In My Arms)”, “Without Love (There Is Nothing)”, and “I’ll Be There”. on August 7, was again overdubbed to stereo and mono in Las Vegas, where the final master was produced. The song is noted for its change of Rhythm, in the Bridge section, from 4/4 to a slower 6/8 and back again to the faster 4/4 rhythm. The first verse repeats over and over again, until it completely fades out, it features a bass guitar, organ, strings, trumpets, trombones, and drums. 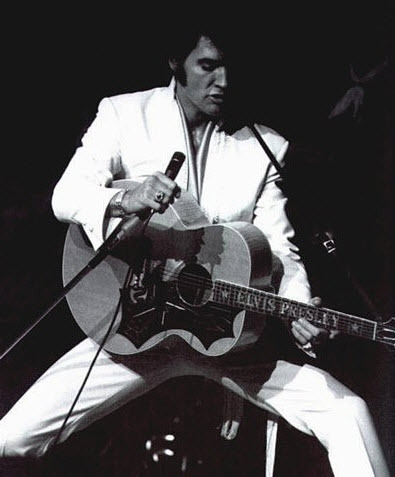 Session producer Felton Jarvis made the unusual decision to add a premature fade-out to the song starting at 3:36, mirroring the way Presley used to perform it in his live Las Vegas stage act. The fadeout lasts for about 15 seconds before fading back in, conveying a message of relationship in the song. Future Grateful Dead vocalist Donna Jean Godchaux sang backing vocals on the track. 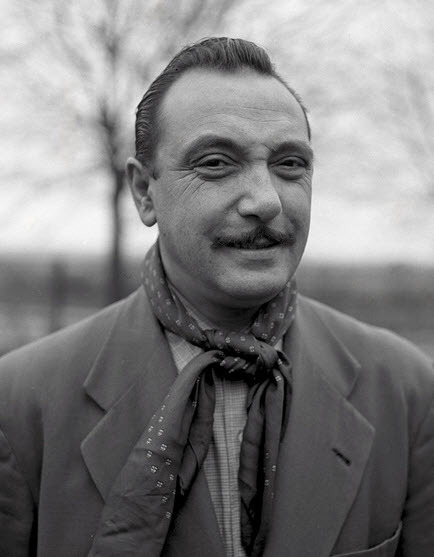 Jean “Django” Reinhardt (French pronunciation: ​[dʒɑ̃ɡo ʁenɑʁt]; 23 January 1910 – 16 May 1953) was a pioneering virtuoso jazz guitarist and composer. Reinhardt is often regarded as one of the greatest guitar players of all time and regarded as the first important European jazz musician who made major contributions to the development of the idiom. 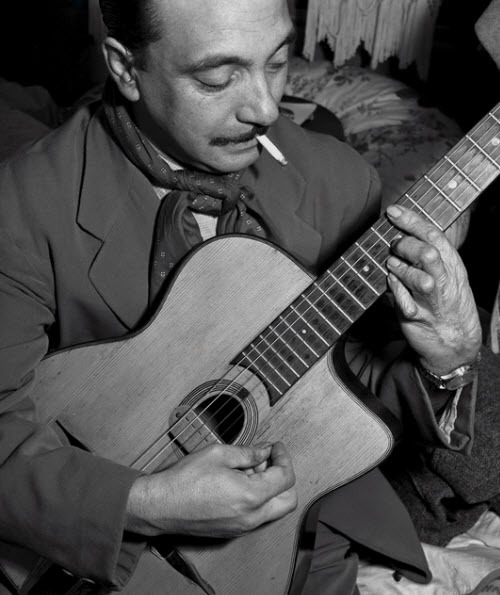 Reinhardt invented an entirely new style of jazz guitar technique (sometimes called ‘hot’ jazz guitar) that has since become a living musical tradition within French gypsy culture. With violinist Stéphane Grappelli, he co-founded the Quintette du Hot Club de France, described by critic Thom Jurek as “one of the most original bands in the history of recorded jazz.” Reinhardt’s most popular compositions have become jazz standards, including “Minor Swing”, “Daphne”, “Belleville”, “Djangology”, “Swing ’42”, and “Nuages”. 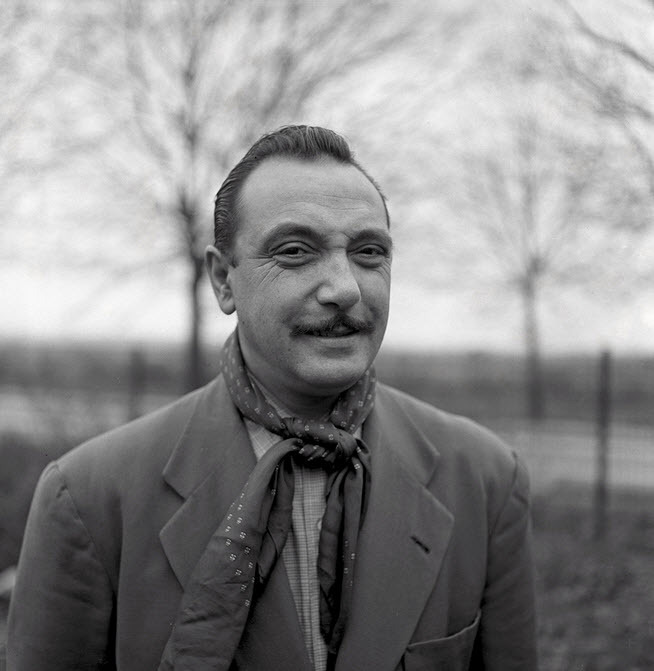 Legend has it that guitarist Django Reinhardt was at his absolute peak in the 1930s during his recordings with violinist Stephane Grappelli and that when he switched from acoustic to electric guitar after World War II, he lost a bit of his musical personality. Wrong on both counts. This double CD documents his Blue Star recordings of 1947 and 1953 and Reinhardt (on electric guitar) takes inventive boppish solos that put him at the top of the list of jazz guitarists who were active during the era.